Think of all 7 days of the week, split into a simple fasting diet, and you have the 5:2 Diet. Eat for 5 and restrict calories for 2. If you’re looking for an inexpensive, uncomplicated weight loss plan, you just might fall in love with the 5:2 Diet. However, if you find yourself in a hypoglycemic meltdown more than once a week, this probably isn’t for you. Is The 5:2 Diet Safe? The 5:2 Diet is simple. Eat normally 5 days a week and restrict calories to 500 (600 for men) on 2 non-consecutive fasting days. I have lost about 18 pounds in two months. The fasting was a little bit difficult at first but now I look forward to those days - both physically and mentally. The idea of fasting and a fasting diet for weight loss isn’t new. If you think about it, we’ve likely been fasting since the beginning of human time—not intentionally, of course. But because food was not always available, forced fasting was probably a regular event that our bodies were adapted to handle. The 5:2 started out as a bestselling book called The Fast Diet by UK physician, Michael Mosley. You can check it out here if you want to go straight to the source. The 5:2 Diet is derived from natural fasting and uses planned, intermittent fasting that makes it easy to apply in a modern world. It is a VERY EASY PLAN that really doesn’t require a book. However, the book will give you a better understanding of hunger and our modern day reactions to it, which can be helpful psychology. Mosley, the author, emphasizes that feeling hungry is a natural state and that it’s okay to feel hungry without taking major action. You can read more here about how hunger can actually make you happier. We need not gorge ourselves because we’re “starving”. We need to eat a bit a food and take the edge off to feel better. This is what he recommends for the fasting days. You don’t actually go hungry. You just eat less than you normally would when hunger manifests. The simplicity of the 5:2 Diet makes it both effective and appealing for easy weight loss. You eat normally 5 days a week and then restrict yourself to 500 calories for 2 days (not in a row). To be clear, you don’t need a special diet on the other 5 days. Eat what you want. That’s it. It’s not complicated. It’s super easy—at least in theory. We’ve talked before about being naturally skinny, and the 5:2 diet speaks to our natural roots. We all started out naturally skinny. And it would have been natural and expected for early humans (think paleo) to miss a few meals, sometimes for a day or more at a time. It’s quite possible that a fasting diet is a more natural state for humans and part of why early humans did not experience obesity. We were meant to eat less. Perhaps far less. Most people worry they’re going to be ravenous after a day of fasting and eat like crazy the next day—undoing all the good work. However, that’s not the normal response. Hunger doesn’t work that way and you end up eating the same amount as always. By applying the 5:2 Fast Diet, you eliminate at least 3200 calories a week. Do this week after week and YOU WILL LOSE WEIGHT. The more weight you have to lose, the faster you’ll drop pounds with this diet. Plus, there are lots of tricks and tips to make the fasting days much easier. We’ll get to those soon. If a fasting diet sounds ridiculous to you, it might be. But it works great for weight loss and many, many people swear by it. It’s a bit of a departure from mainstream living and would require a serious habit adjustment, but once you’re there, you can do the 5:2 for years and years. One of the biggest challenges with a special diet is the diet mindset. Once you know you can’t eat sugar, or gluten or whatever—it’s all you can think about. You dream of breaking open a bag of potato chips and devouring the entire thing. Some scientists believe this is the biggest reason diets fail. The diet leads to a bigger focus on food than you had before you started it. The 5:2 diet has the advantage of psychology. If you know you can eat a cupcake tomorrow, it’s much easier to get through the day and stick to your diet. You don’t have to wait 3 months to satisfy a craving. You get to eat it tomorrow. This detail may seem small, but it’s critical. It greatly reduces the likelihood of cheating on your diet because your diet is only 2 days a week. I am one of those people who, when I'm told I can't eat a specific food group (carbs, sugar, artificial sweeteners, gluten, high GI foods, etc), I actually cannot stop thinking about them. This diet allows me to only watch what I eat for only 2 days a week, which --to me-- feels like a breeze, especially when I tell myself that I can eat whatever I want the next day. If you know you can have that bagel and cream cheese for breakfast tomorrow, it’s easier to say no today. You don’t have to worry that you’ll to ruin your diet or feel like a failure because you’re craving something delicious. On the 5:2 diet, it’s not a problem. As with many other diets discussed on this site, we like that the 5:2 Diet is completely natural. It does not rely on pills or supplements or special powders. You eat real food, like a real person and you get healthier and skinny on The 5:2 Diet. No chemicals or unnatural additives. You’re in charge of your health. Because it’s so simple, the 5:2 can become a lifestyle and habit that you keep for life so you can stay thin for as long as you want. The 5:2 diet actually enables people to become naturally skinny be returning to a more natural state. Perhaps we weren’t meant to eat full meals every single day. 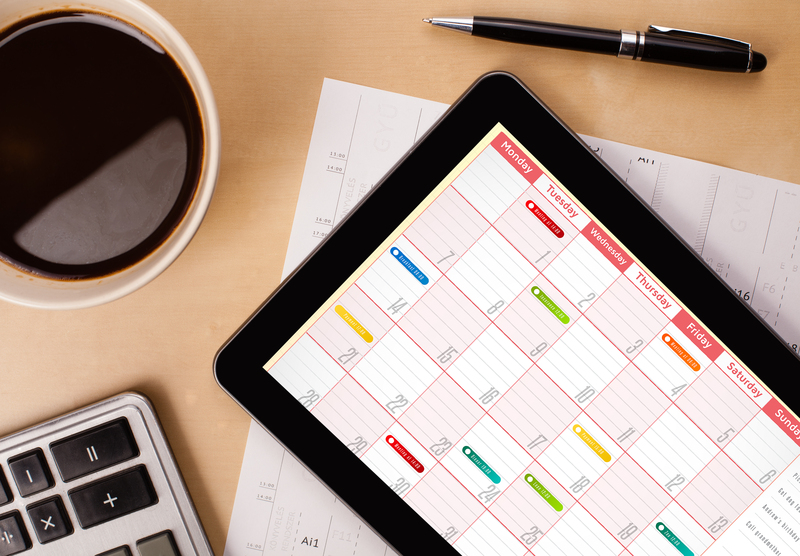 It’s flexible and the schedule is up to you. If you know you have events on the calendar that include eating or meals with others, make those your normal days and squeeze in your fasts when it’s convenient. At least not as easily. When the holidays or a vacation rolls around, and it’s not realistic to keep up with the fasting, you’re only out a week or so. Since you only fast 2 days a week, that’s only a couple of days off the diet. Having an off week is easy to recover from. You just start again the next week and you’re back in the game. If you go into it knowing that you will miss a couple of diet days, you don’t need to feel guilt or be hard on yourself. This is the real world, after all, and the designer of this diet seems to understand that. If the diet feels too strict to you in the beginning, or at any point along the way, you can cut back to fasting once a week instead of twice. That would make it more of a 6:1 rather than a 5:2, but you’re still reducing your weekly calorie intake on a consistent basis. At the end of the day, that’s how you lose weight. The 5:2 Diet makes it possible to cut calories and lose weight without being on a diet every single day. It makes it easier to lose weight. I really cannot believe it is working. I'm amazed. Remember that your scale with fluctuate. You will lose weight on the days you fast, then gain some back on your non fast days. That is normal. But you will lose it, just don't give up. When you're stomach is growling, your head is hurting, and you are irritable, think about what you will eat tomorrow. Whether you really end up eating that or not (most of the time you won't) it will help to visualize it. Every diet has its cons and the fast diet is no different. A common misconception is that light fasting will send your body into starvation mode, which stresses your metabolism and leads your body to burn muscle instead of fat. This is NOT the case. It takes many consecutive days of hard fasting to create this trauma in your body and the 5:2 Diet will NOT do this. There are real downsides to this diet, which we’ll discuss here, but “starvation mode” is not one of them. Now, onto the real concerns. Unlike diets that tell you exactly what to eat and when to eat it, the 5:2 diet doesn’t have food restrictions. That means you can eat a bucket of ice cream 5 nights a week and technically be compliant with the diet. For some people, this much freedom is too much. Over indulgence makes us fat and unhealthy and it’s not limited by this program. If you want to be truly healthy and naturally thin, you’ll have to make intelligent choices all days of the week, not just 2. Some people report following the diet perfectly and not losing a pound. If you binge the day after fasting, you won’t lower your overall calorie intake, and you won’t lose weight. The first two weeks are especially tough. Expect and headache and noticeable fatigue on your first 4-6 fasting days. Fasting may be natural, but your body is conditioned to receiving food frequently during your waking hours. Your brain is also conditioned to eat when you feel hungry. The fasting days require you to notice hunger as a sensation, eat a bit of food and then find something else to focus on. If you rely on comfort eating, you should find something else to comfort you before you begin the diet. Fasting days will be the longest of your life if you don’t have something to distract yourself. That doesn’t mean you won’t get through them, but don’t expect it to be a breeze. At least initially, your weight will drop during fasting days and go back up on the normal days. For some, this is unnerving and upsetting. One way to deal with it is to weigh yourself only once a week, the morning after a fasting day. 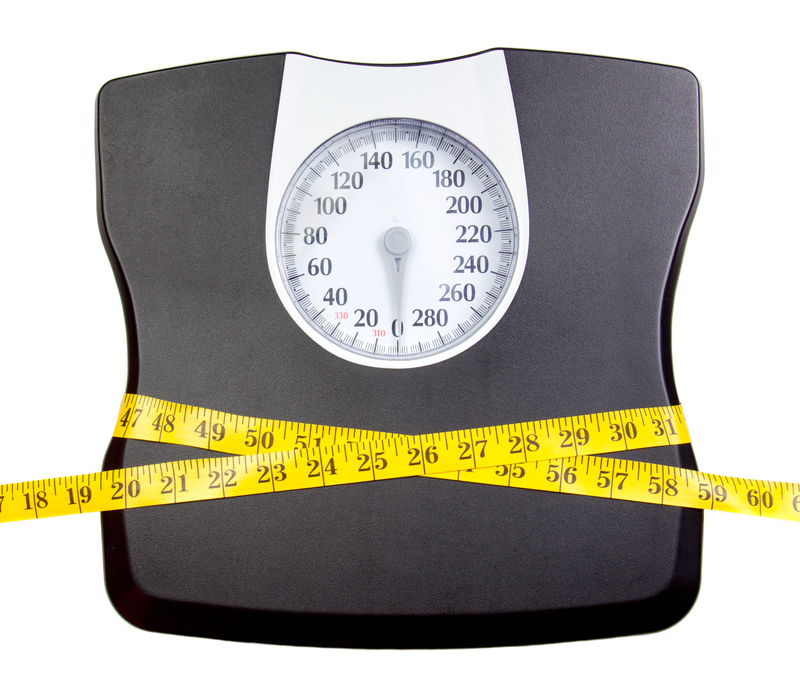 If you weigh yourself on the wrong days, it could appear as though you are gaining weight rather than losing it. Discouraging indeed. Most of the risks uncovered about fasting are not directly related to the 5:2 Diet, but rather to fasting in general. Because the 5:2 does not include complete fasting, but rather calorie restriction, it may not be accurate to apply general fasting risks here. Michael Mosley, the author of The Fast Diet and developer of the 5:2 Diet has witnessed many health improvements in people who participated in the plan. Unfortunately, very few studies have been conducted outside of those who benefit financially from positive results. We do know that severely restricted fasting can be harmful. The American Journal of Physiology reports that fasting prevented ovulation in 80% of the test subjects and reduced ovarian follicle size. If you’re trying to get pregnant, fasting of any kind is not worth the potential risks. Additionally, a study published in 2010 found that restricting calories increased the total output of cortisol. As we know, long term cortisol elevation can lead to host of problems, including weight gain and heart disease. For more on this, you should check this information at Mayo Clinic. The consensus on fasting risks shows that the biggest threat is dehydration. The 5:2 diet does not restrict water intake and participants are encouraged to drink plenty of water and tea on fasting days. However, much of our water intake is consumed during meal times and it’s important to make sure you drink enough water, especially when fasting. If you work in a physically demanding environment, you may find the fasting days to be harder than they should be. Some people avoid exercise altogether on fasting days. The diet is not safe for people with diabetes, blood sugar control problems or hypoglycemia. Consult your doctor if you’re unsure. For more information, check out this article in the Guardian. 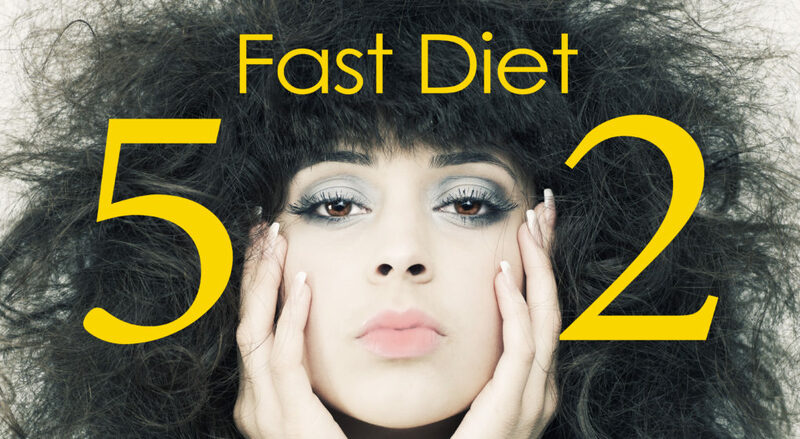 On its face, the Fast Diet or the 5:2 Diet sounds like a breeze. The reality of a 500 calorie day, twice a week for the rest of your life may not. Success with this diet depends on preparation before the storm. Here are some key points to make this diet realistic. You don’t want to find yourself frantically searching around the kitchen or your office for something to eat on a fasting day. Chances are it will contain ingredients like sugar or flour that will make you hungrier and make the day more miserable. Know in advance what you plan to eat and count the calories ahead of time so there’s no second guessing or accidentally cheating. Protein is proven to make you feel fuller longer. 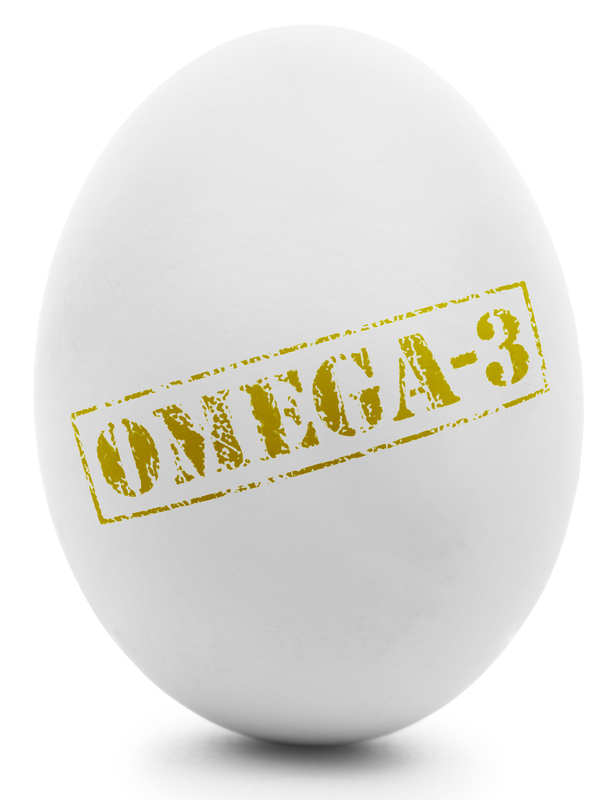 Those who stick with the 5:2 diet swear by eggs. Add an egg to your tiny fasting meal and not only do you get tremendous nutritional benefits, you stay full. Other sources of protein include lean meat, nut butters and protein shakes. Just make sure you’re staying in the 500-600 calorie range for the entire day. Fibrous food like green leafy vegetables contain few calories but fill up the stomach and take longer to digest than simple carbohydrates. A combination of protein and a huge platter of veggies will keep you going all day without busting the calorie restriction. MyFitness Pal or any other free calorie counting app will make your life simpler and increase your chance for success on fasting days. You can get them for your Android or iPhone. The diet allows you to drink plenty of green or black tea on fasting days. Not only does the warm water satisfy your stomach and fill you up, the caffeine in these beverages suppresses appetite. Just don’t over do it. Too much caffeine makes you jittery and edgy. We plan to add a series of 5:2 Diet meal plans soon, but for now you can check out plenty of options here.